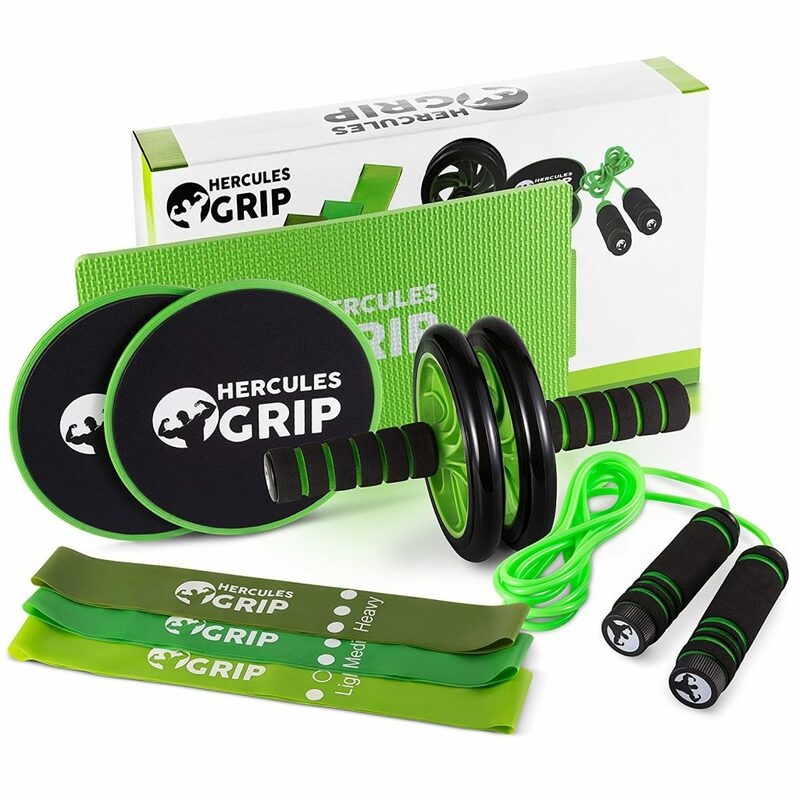 Make your bedroom, living room or office into an ultra-modern gym with the HerculesGrip ultimate 4-in-1 home exercise equipment set. Utilize the most of your free time without having to drive to the gym all the time. 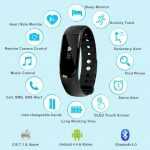 It will guide you like a personal trainer at home. The price of the product is very affordable too for someone trying to lose weight and doesn’t have a lot of money. 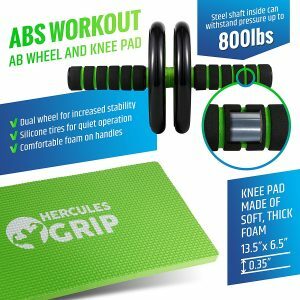 HerculesGrip ultimate 4-in-1 fitness equipment set is best for cardio, abs, core, endurance, stamina, agility, arms and legs training. 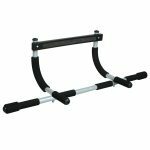 Upgrade your performance with this 4-in-1 gym equipment set and increase your body’s physical condition. 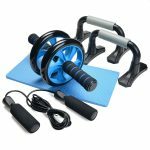 ULTIMATE HOME GYM WORKOUT SET: You can boost your cardio, abs, core, speed, legs, arms as well as endurance training. Perfect for total body workout: This 4 in 1 fitness kit is perfect for total body workout including 1x ab roller wheel, 1x jump rope, 2x gliding discs, and 3x resistance bands. 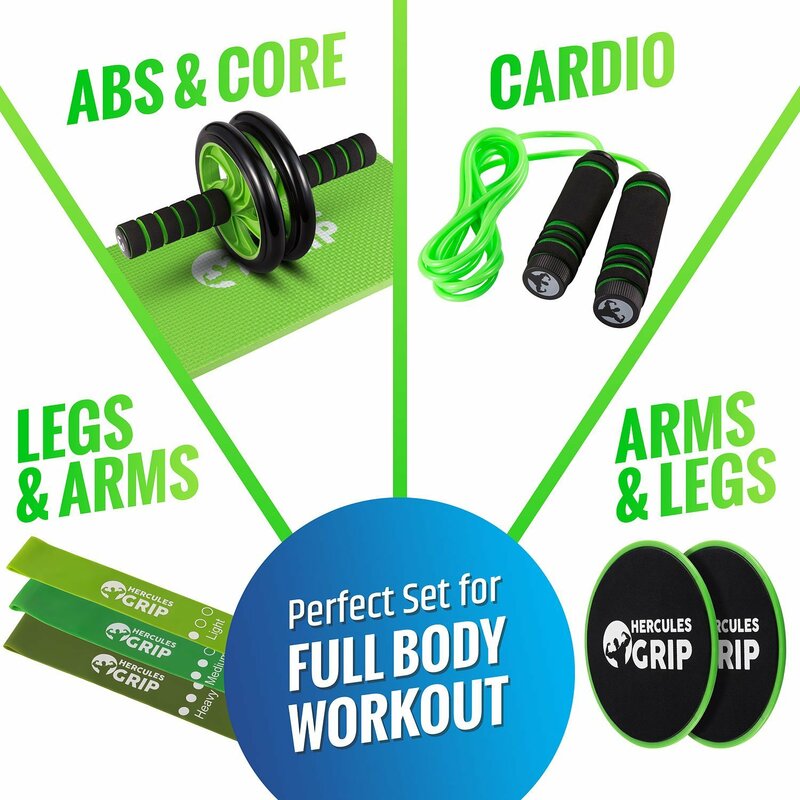 Perfect for both beginners and pros: Turbo-charge your exercise with all-inclusive gym-grade fitness equipment. HEAVY-DUTY Construction: This equipment set is built with Heavy-duty construction. 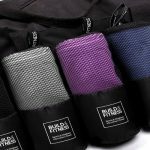 The training gear is made of tested robust materials for longer durability. 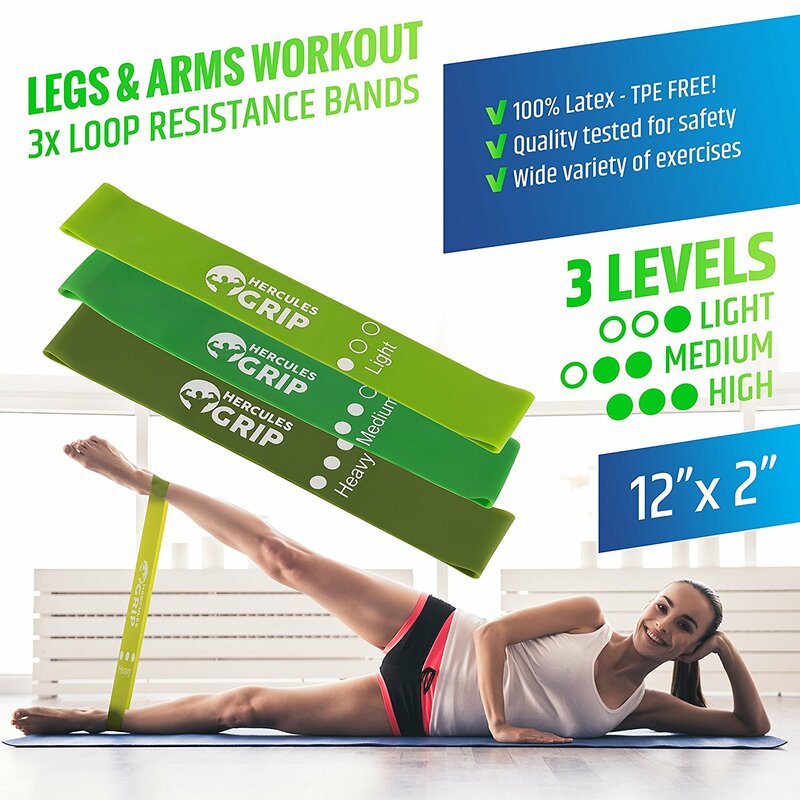 EXCLUSIVE 3-YEAR WARRANTY: Now you can upgrade your home exercise routine because this home fitness equipment set is 100% risk-free with a 3-year hassle-free satisfaction guarantee. 1 x Double-Wheeled Abs Roller – Workout your abs and core with this sleek and sturdy roller, moreover, the roller features double wheels for better stability and balance, above all, the thick knee pad will prevent joint pain! 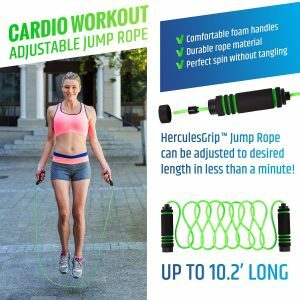 1 x Adjustable Jump Rope – Skip smoothly like a heavyweight boxing champion and escalate your balance, speed, stamina, and agility, Furthermore, the non-slip sturdy handles, as well as a tangle-free rope, will make double under a breeze. 2 x Double-Sided Gliding Discs – The ergonomic gliding discs will help you how to Glide ‘n’ slide on hardwood, tiles or carpet. 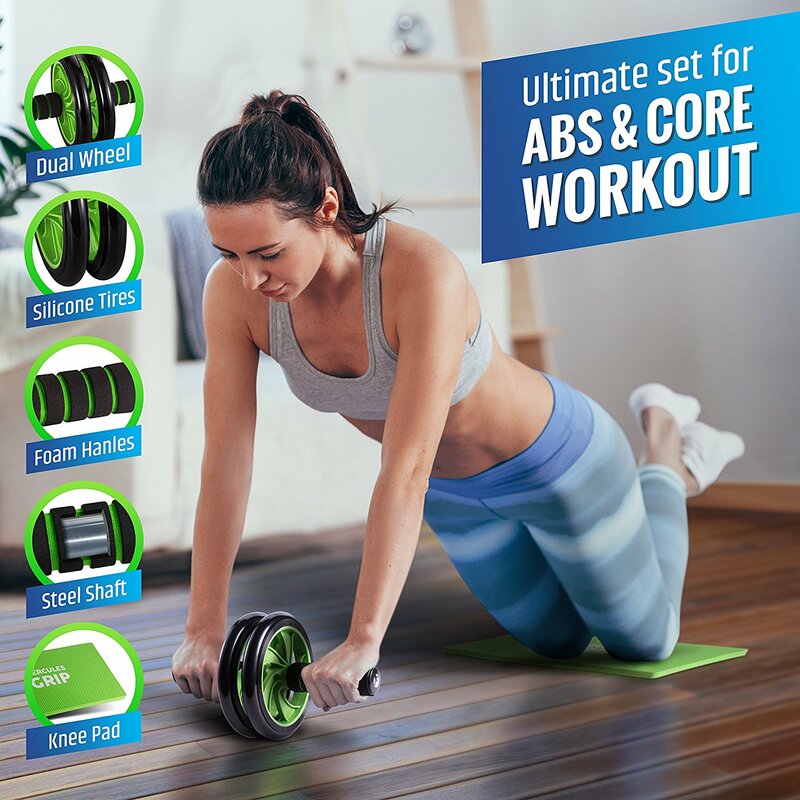 Build killer abs by performing different kinds of abs and core exercises in your home gym. 3 x Loop Resistance Bands – The 100% latex fitness straps will provide you three different levels of resistance, as a result, it will help your legs and arms, CrossFit or TRX training. Easy to use, install and store. 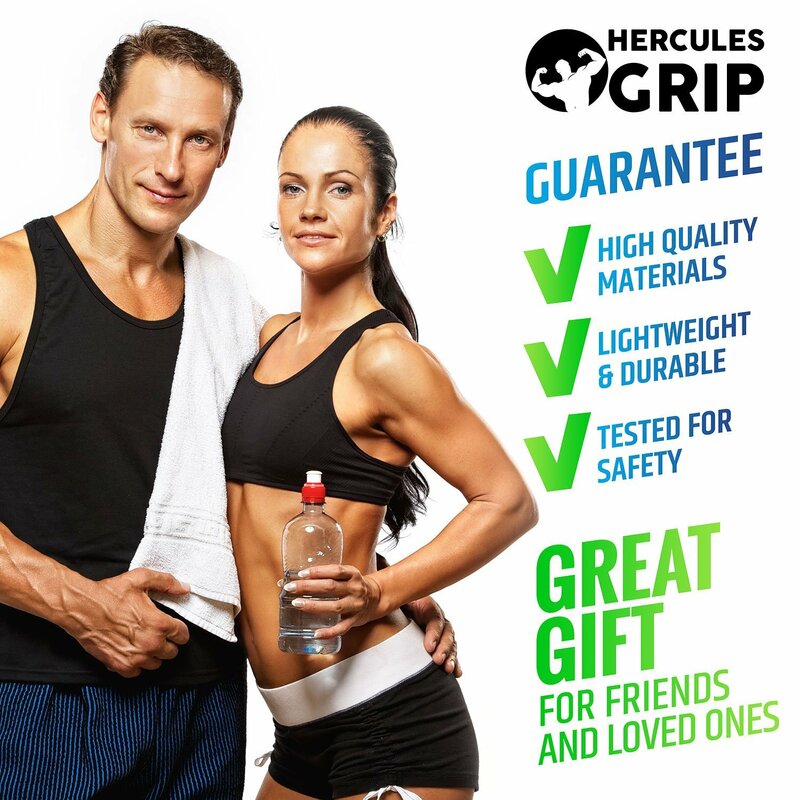 HerculesGrip company specializes in the high-quality range of sports equipment, which is illustrated by innovative technologies with high performance. The company features only the highest-quality products at prices that you can afford. 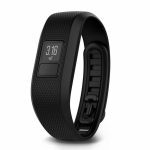 They try their best to make a conductive element according to your quest for optimal health and fitness. so they offer ideally wonderful products and solid customer support service because exceptional service and customer care are their top priority. 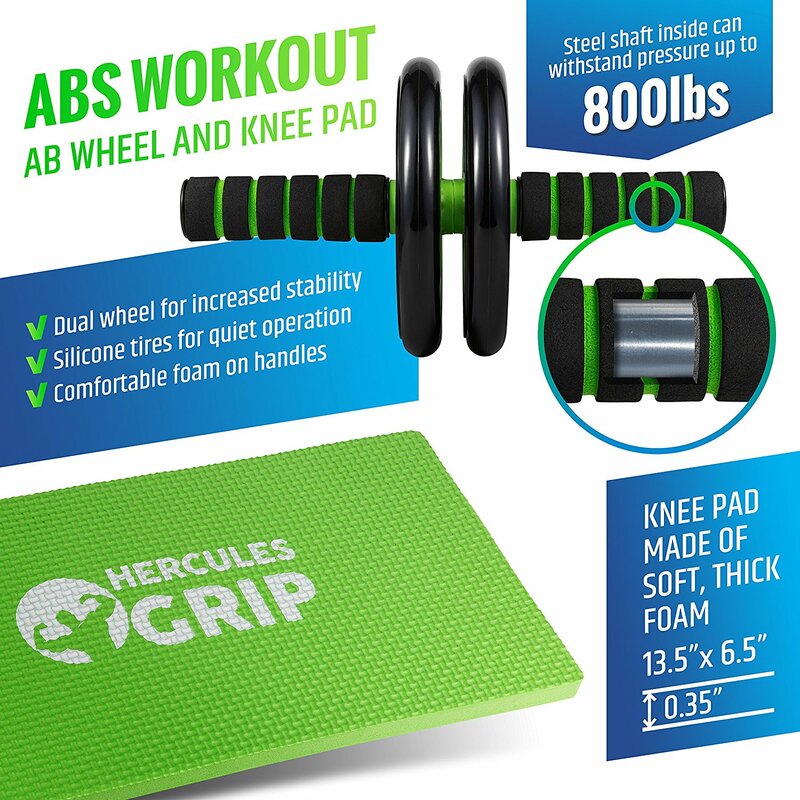 Finally, Hercules home exercise equipment is perfect for both men and women fitness enthusiasts, runners, basketball, athletes, football or tennis players, even elderly people who want to stay in shape, the HerculesGrip total body workout set will help them. 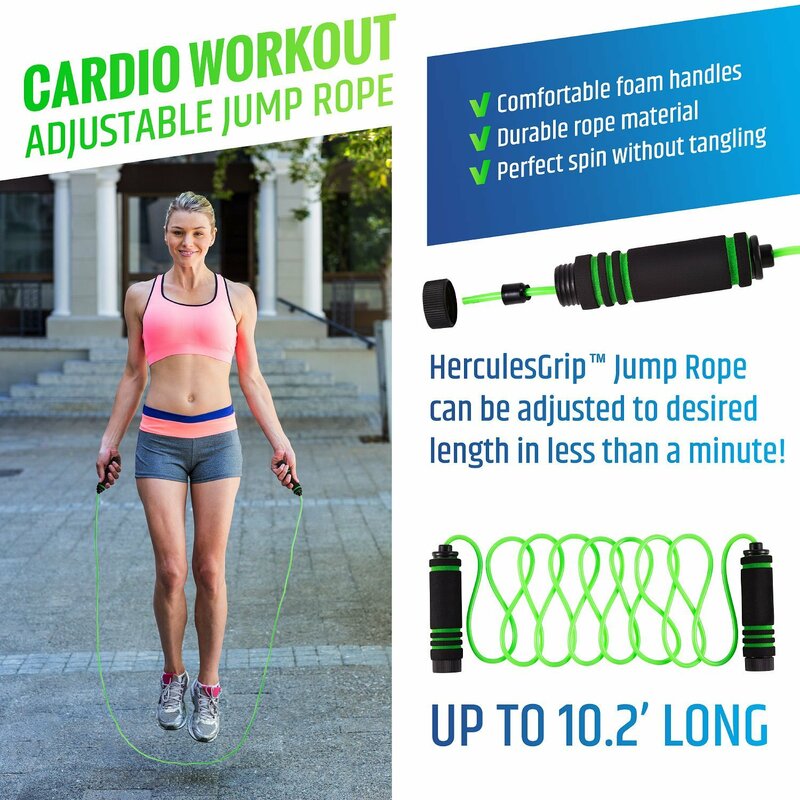 Skyrocket your body and enjoy a full body training in the comfort of your own home with HerculesGrip ultimate 4-in-1. Indulge Yourself Now! 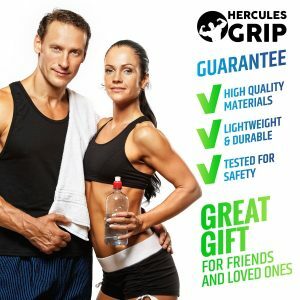 https://mygymproducts.com is a participant in the Amazon Services LLC Associates Program, an affiliate advertising program designed to provide a means for sites to earn advertising fees by advertising and linking to Amazon.com.